Port Elizabeth Airport Car Hire depot is situated at Port Elizabeth Airport which is on the of edge of town. Your Gateway to the Eastern Cape of South Africa. North to the wonders of the Addo Elephant National Park. West along the Garden Route to Cape Town. Start with some relaxation on the beach, and in the evening, Lady Luck may be awaits you at the sea front Port Elizabeth Casino. 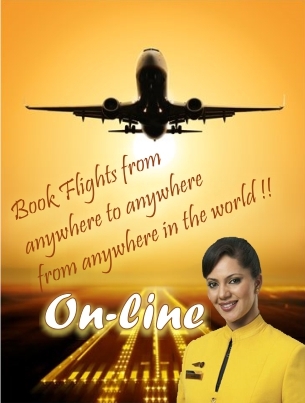 Do you also need flights? You may wish to consider the following popular idea. After finishing off in Port Elizabeth and a visit to Addo National Park, consider turning West travelling along the Garden Route towards Cape Town. 3 days will allow you a quick tour to Cape Town. See the best attractions before drop your car at Cape Town Airport and meeting your departure flight. Your Port Elizabeth Airport Car Hire can be dropped off at any town where that car hire company has a depot. Distance from Port Elizabeth to Cape Town is just over 800 km. Remember the roads are open, with maximum speed of 120 kph. To see many of the attractions it would be wise to allow at least 7 days tour. Making for some great experiences while still enjoying some relaxation. 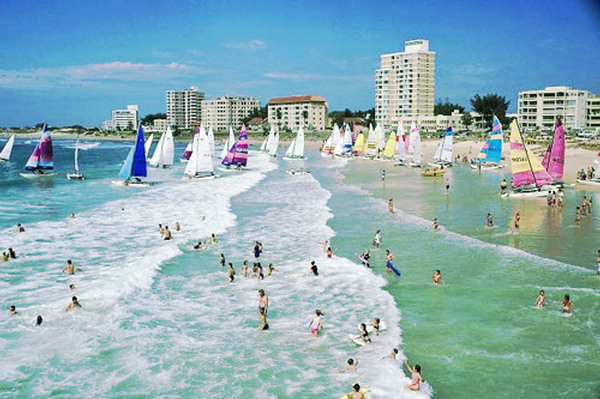 Port Elizabeth is situated on the shores of Delgoa Bay. Offering miles of soft Beaches washed by the warm waters of the Indian ocean. Soak up the sun and catch up on that sun tan. its a very popular holiday destination. Humewood Beach being one of the most popular beaches opposite various hotels. The Swedish and Norwegian countries invested in the amenities of the beach front. Considering it a perfect destination for some "Fun in the Sun". Addo Elephant National Park is less than 2 hours drive north in a malaria free environment, just to enjoy your own self drive safari. Port Elizabeth was founded as a town in 1820 to house British settlers as a way of strengthening the border region between the Cape Colony and the Xhosa. The acting Governor Donkin, of the Cape Colony named it in memory of his late wife Elizabeth. 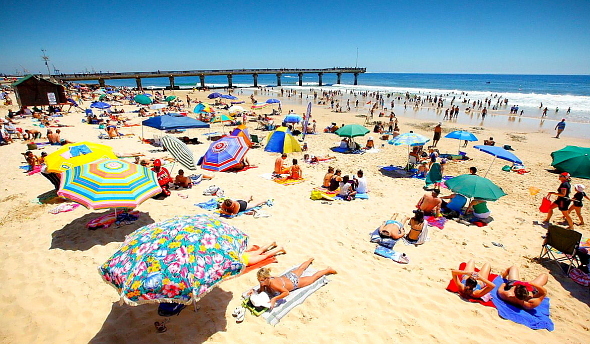 Port Elizabeth International Airport is ideally situated within five minutes drive from the central business district and the beach front hotels and amusement parks. Port Elizabeth airport mainly serves domestic flights and it’s the perfect airport to arrive at. Collect your rental car and head to your Zuurberg Mountain hotel. Or the sun drenched beaches to relax or visit the Aquarium. The Casino and Theatre are there to entertain you in the evening. Later in your holiday head north for a Safari into the famous Addo Elephant National Park. We strongly advise you to always book your flights & car hire as early as possible to avoid disappointment, Flights & Cars are not unlimited! Avoid gambling with your marriage and also ruining your holiday plans …! !